(Reuters) - AstraZeneca Plc's (AZN.L) immunotherapy treatment Imfinzi did not meet the main goals in a late-stage study for advanced head and neck cancer, the London-listed drugmaker said on Friday. AstraZeneca has been seen as having a head start in the race for cancer treatments, and Imfinzi was aiming to be the new standard of care in treating early inoperable stage III lung cancer. "While these results are disappointing, we remain committed to evaluating the potential of Imfinzi and other innovative medicines for patients with head and neck cancer," said Chief Medical Officer Sean Bohen. 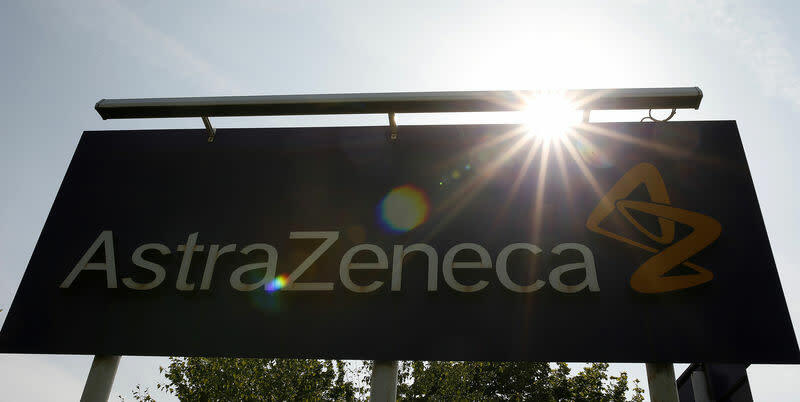 The trial was conducted at 169 centres across 24 countries including the U.S., Europe, South America, Japan, Korea, Taiwan, Israel and Australia, AstraZeneca said.